If you like to return to a cozy but classy Inn at the end of your skli day on the slopes, then these boutique hotels and inns represent some of the best in ski country. Attentive innkeepers, personalized service, charming lodging and fine dining are a few of the amenities you can expect at these top luxury ski inns. Amangani at Jackson Hole is a gorgeous boutique hotel that clings to the hillside in Wyoming with extraordinary views of the Grand Tetons, and impeccable service. A spa and outdoor scenic pool make for perfect après ski from Jackson Hole Mountain Resort. High Rustler Lodge at Alta is nestled at the base of this classic skiers mountain in Utah. 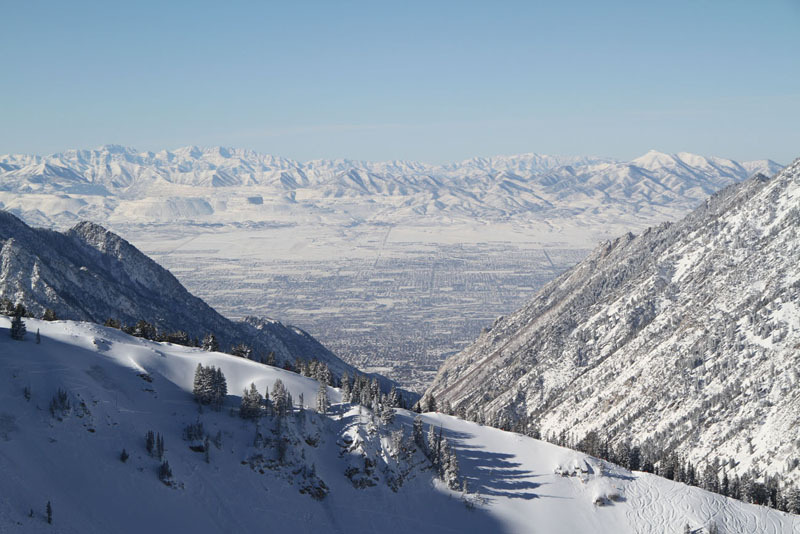 Your meals are included, your mountain view room is perfectly appointed, and the slopes await. Stay tuned for teh luxe new Snow Pine Lodge opening in Alta Witner 2019! The Lodge at Vail is Vail’s first and foremost, and closest to the ski slopes and Gondola ONE. 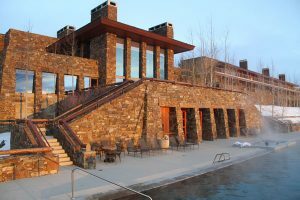 This original luxury chalet in Vail Village hasn’t changed its awesome at the top of Vail Village, but it has been completely revamped and renovated. 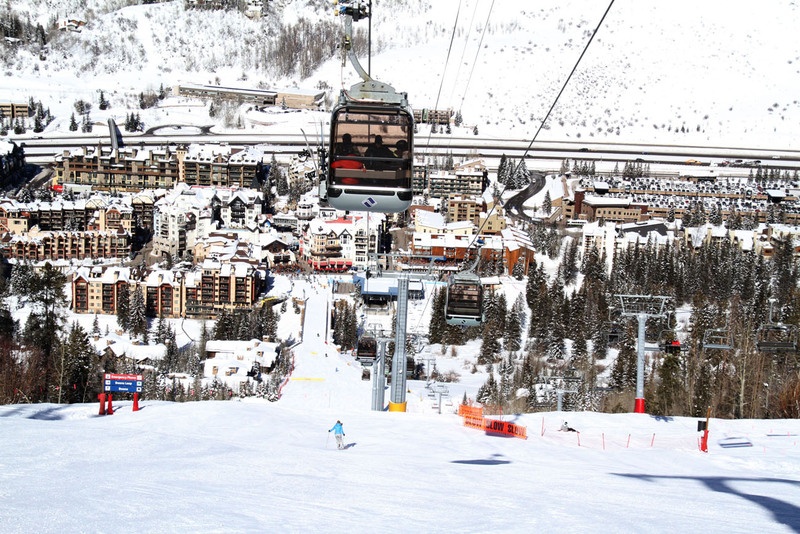 You will love the ski valet service, the spa, and being steps to first gondi, Vail’s apres ski and shopping. 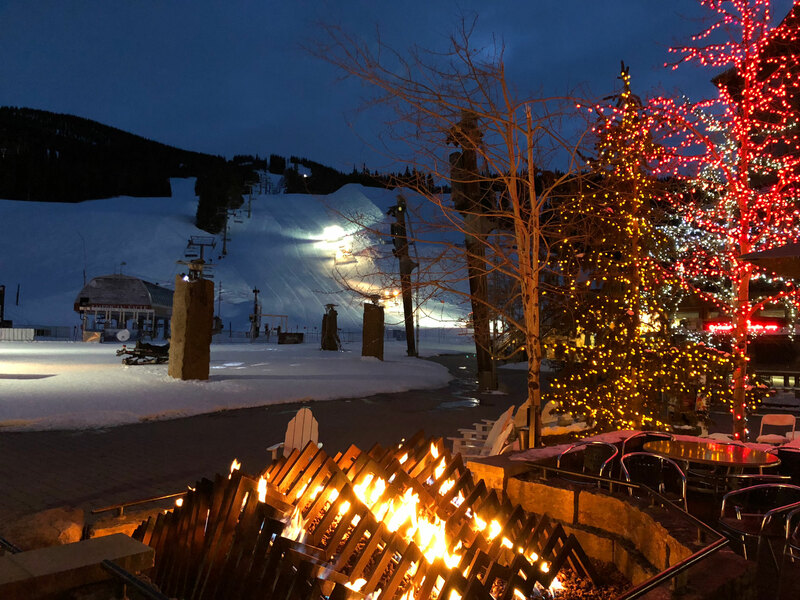 Goldener Hirsch Inn at Deer Valley is a four-diamond Inn in the heart of Deer Valley’s Silver Lake Village is plucked straight from the Alps. The European interior is rich and regal, the dining is four diamond too, the service is exemplary and the guest list is all repeat clientele. The innkeeper here will surely make you feel special. The Shore Lodge in McCall Idaho overlooks beautiful Payette Lake. The lovely 1948 lodge has a gracious dining room, après ski lounge, several libraries, a movie theatre, and a full service spa. You are a short drive to the skiing of Brundage and Tamarack where you will find great Idaho snow on un-crowded sunny southern facing slopes. Niki Lake Lodge at Whistler Blackcomb Canada at Creekside village has a spectacular location, on Whistler’s “quieter side”. All the suites face the lake, and the beautiful lobby and common areas are grand lodge style, reminiscent of the old style camps, only upscale. 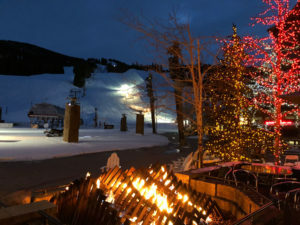 The Plumpjack Squaw Valley Inn in California is a fashionable, funky small inn at the base of Squaw Valley’s slopes. The alpine chic décor adds fun, and the round fireplace in the popular après ski Café adds warmth to a Lake Tahoe ski vacation. While quite nice with a great location just steps from the lifts, The Plumpjack is kid and pet friendly.